OUR PEOPLE ARE chill people • kind people • inappropriate people • adventurous people • dirty diet coke and jack and coke people • dancing people • Laughing people • Unique people • Tattooed people • Non-tattoed people • Dog people • Bali people • Try new food people • Netflix and couch people • Keys on main people • Gay people • Straight people • Mormon people • Atheist people • Whatever-the-hell-you-believe-in-that-makes-you-awesome-people • Lovers, laughers, pot smokers, church goers • Don’t give an F what people think people. So if you are our people, lets get together and let us shoot the best day of your freaking life when you marry YOUR best friend. 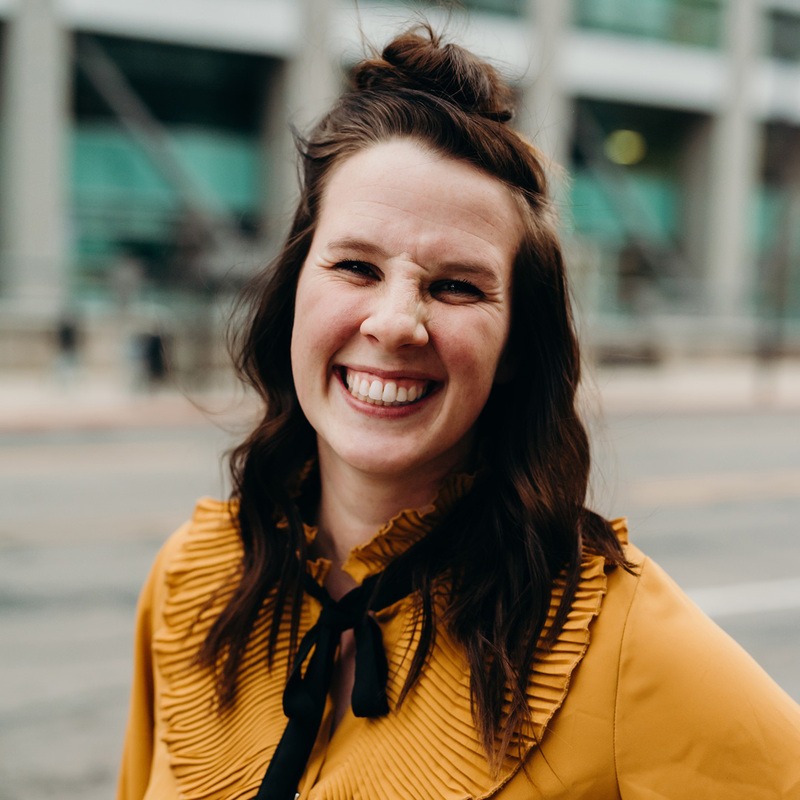 Let us bring OUR best friend and let us come video and photograph and soak and document and dirty dance all over your Huge, tiny, cheap, free, bajillion dollar, Provo temple, Cancun destination, or tiny chapel wedding, and let’s just have so much fun together. Hey! I’m the wife and lead photog at Sugar Rush! I am obsessed with travel and running away to Disneyland, and would love to come document your big day wherever in the world that happens! I have a tiny boyfriend born this last November who I’m in love with, and a grown up boyfriend I’ve been married to for 8 years who I love shooting weddings with! We love our job SO freaking much and can’t wait to be part of the day you marry your best friend. I’m Rob and I’m FABULOUS! Hey guys! I’m the videographer at Sugar Rush and I’m stoked you’re here! I love long walks on the beach, wakeboarding, and traveling with my little family, and I wanna party with you! I’m a mom of three tiny humans, I LOVE all things food, I live everyday day like it’s taco Tuesday and I’m obsessed with everything creative!! Little people are my JAM!!! Families and kids are what I love the most about photos and I can’t wait to meet YOUR family! I get to travel all over the place meeting AMAZING brides, taking families to Disneyland and loving on you, so let’s become best friends and take All the pretty pictures!! I’ve been pushing off this review because I just can’t find a way to put into words how AMAZING Rob & Lyndi were. 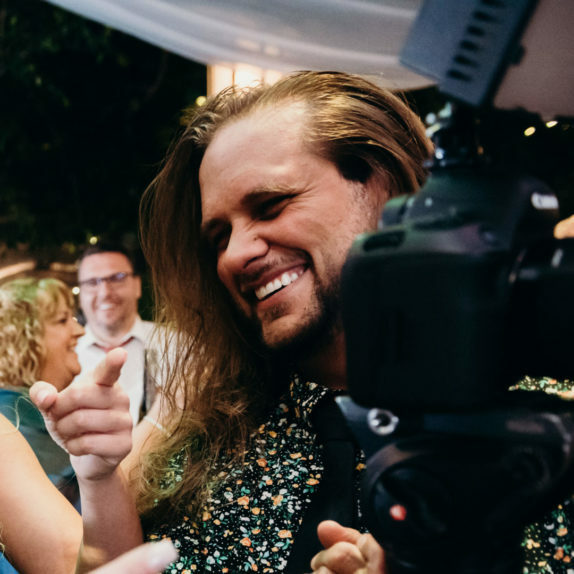 Not only were they just all around good people and a pleasure to work with, but they were able to capture some of the best moments of our wedding…SO tough to pick our favorites! 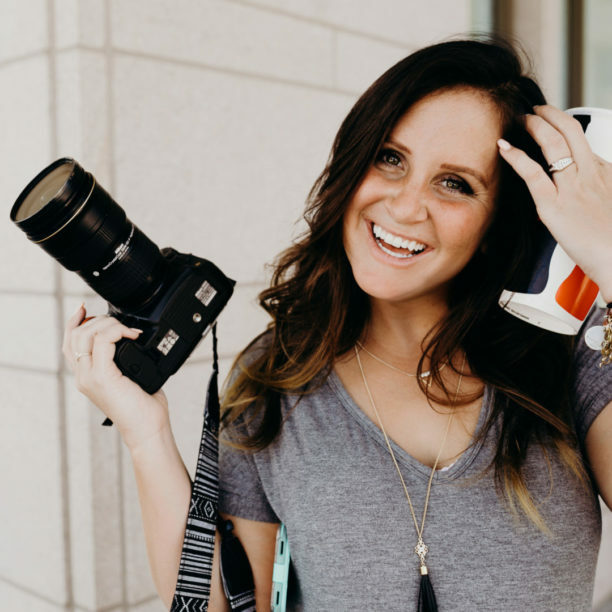 I came across Sugar Rush Photo + Video while scrolling through a million different wedding photographer websites and I was sold on their casual/super approachable tone and the great candid shots they featured. My husband and I typically shy away from the camera, but loved the idea of being able to see our guests at their best when they weren’t looking. Rob & Lyndi were super responsive the entire time (note: we brought them on with a little over a year to go) and made the whole process easy for us. A lot of people wondered why we were flying our photographers in from Utah, but after the wedding and after looking at the photos, it became clear to everyone. They flew into SF for our outdoor October wedding weekend and it was like we were meeting long lost friends even though we had only exchanged emails. They rocked it at our welcome pig roast and it felt like they were part of the family. That Saturday, they split getting ready duties between two locations, got us ready for a first look in the park before our outdoor ceremony and made each of us look waaaayy better/way more glamorous than we’d ever looked before and captured some great moments with our family. The reception was a blast and our guests kept pulling us aside saying how it felt like our photographers were just an extension of our friends and family and that they were just so fun to be around. Rob & Lyndi have such amazing energy and it oozes onto everyone they interact with. I highly recommend them for weddings, engagements (wish we had done that!) and anything else…especially if you’re not that comfortable in front of the camera! They make you feel so at ease and like you’re laughing with your most inappropriate and hilarious friends. LOVE LOVE LOVE them! SUGAR RUSH ! What can I say about 2 people who captured me and my husbands special day so perfectly? I met Lyndi when she shot me and my sisters senior pictures . I loved the images so much I knew who I wanted to shoot my wedding ! 2 years later I was engaged and me and Jord talked with Rob and Lyndi at a family members wedding they were shooting . We knew after spending time with them they would be a good fit for us . It’s important to be able to vibe with your photographer / videographer so you can really explain what you want and they can read your relationship and put that feeling into the finished product. I fell in love with Robs work when I saw the first look video he had done for this family wedding . A few weeks later me and JORD decideD ‘ hey let’s get married in Hawaii cause why not?! ‘ ….and let’s have Rob and Lyndi come with us ! Let me tell you it was worth every single penny! we are in love with the way our love was captured. We wanted to use the same photo/video people throughout our experience to ensure the coverage flowed nicely together . We also wanted to do our destination wedding with people we trusted . We flew people out who we had a connection with, rather than find someone new on the island, and we are so happy we did it that way! Rob and Lyndi were incredible to work with they are so talented but also so fun to be around. They make being photographed and recorded a better experience . I think the best part about our experience with Sugar Rush is how they perfectly captured me and my husbands relationship and the feeling of our wedding day. They truly got the essence of who we are and that means so much ! One last thing . you will never regret getting a wedding video done . Ever ! A lot of people don’t realize how important video is and how much you will want one after the day is over . To me my wedding video is just as important as my photos . I get to relive the happiest day of my life anytime I want and I cry every time I watch it. Photo captures the individual moments and video captures the entire day. They are both essential and Rob and Lyndi will not disappoint! We LOVE Sugar Rush and everything they do ! Thank you Rob and Lyndi! The second I heard Lyndi on the radio at a live broadcast of a bridal show I knew I had to meet her! To my dismay, she was working by the time I found their booth but I fell in love with her work. Our consult with Rob a few weeks later sealed the deal when their cute puppy sat on my lap the entire meeting. Their passion and heart and love for their work and life in general was inspiring, gorgeous and breathtaking. Lyndi and Rob not only capture the essence of their clients, they truly care and appreciate people and their special moments and stories. I cannot rave enough about these two absolutely stunning people and their work speaks for itself. Talk about talent!!!! If you want good photos and video go find someone else because Sugar Rush only delivers incredible and priceless work that will leave you speechless and ensure you never forget exactly how you felt during your special moment.